Waterproof smartphones are finally becoming a popular topic of conversation, with an increasing number of manufacturers looking to crack the market with devices that are styled as waterproof. However, these swish and slimline waterproof handsets are not always what they first seem to be; something the owners of the Sony Xperia Z3 discovered to their cost. Here TUFF Phones revisits the episode before taking a look at how you can effectively ascertain whether a handset has well and truly earned its title of being waterproof. In 2015 Sony was forced to make an embarrassing U-turn concerning the claims it had made for its waterproof smartphones. Despite advertising the Z3 device as being equipped for use underwater, it shortly afterwards used the support pages of its website to advise Xperia owners not to submerge their handsets. "Remember not to use the device underwater," Sony instructed. In a more detailed post it reminded owners that the phone's IP rating had been "achieved in laboratory conditions in standby mode, so you should not use the device underwater, such as taking pictures." This directly contradicted Sony's previous official advertising and advice, all of which suggested that Z3 owners could use the "smartphone camera while swimming in freshwater for up to 30 minutes" and that they could "even dive down to 1.5 metres with it". The lesson in all of this? If what you are looking for is a truly waterproof smartphone, it is best to go with one of the established brands in this sector. 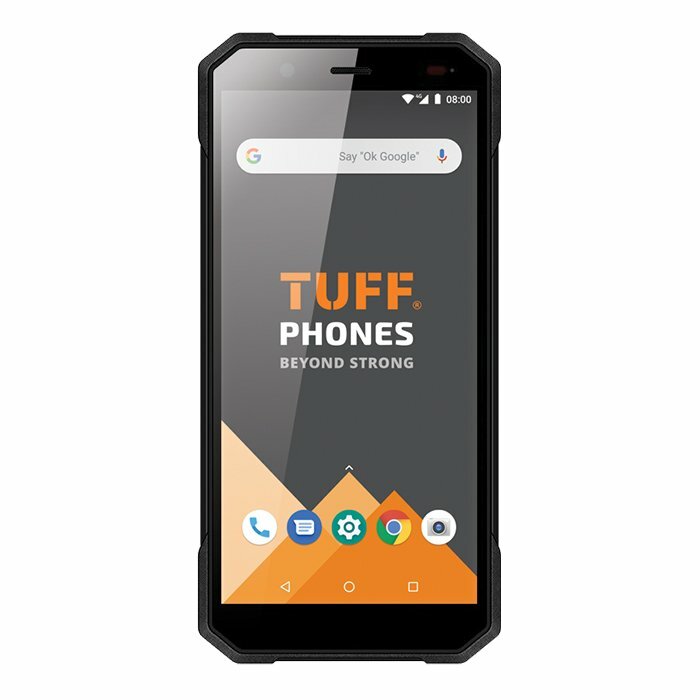 In fact, TUFF is a manufacturer that specialises in building truly rugged and waterproof devices. The effectiveness of dustproof and waterproof smartphones is measured by an Ingress Protection Rating or International Protection Rating (IP rating). The first number of in an IP rating describes its level of dust protection, while the second describes its level of water resistance. 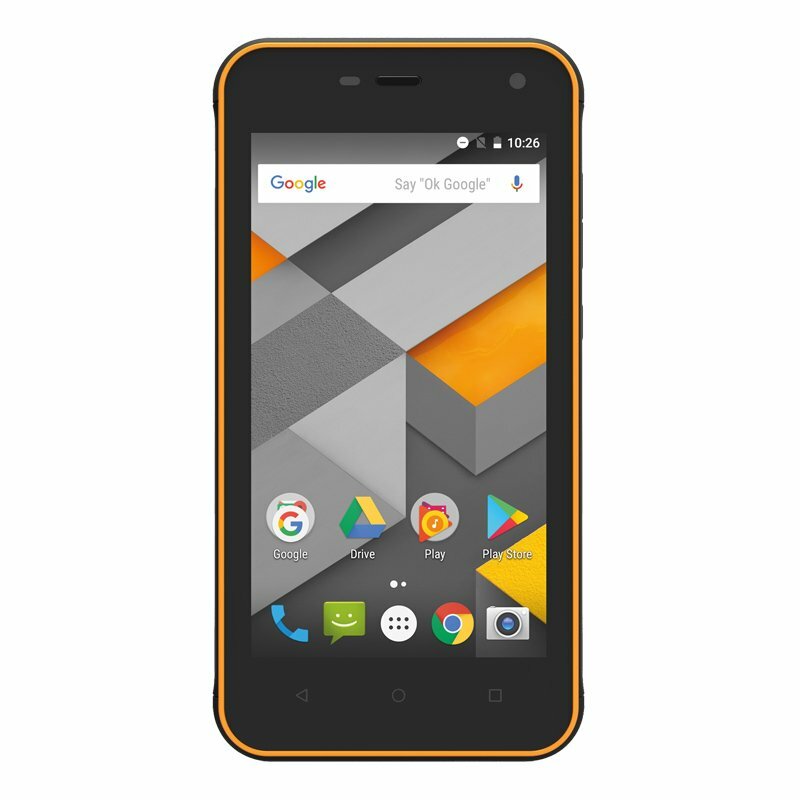 TUFF Phones is a specialist provider of personal and business waterproof smartphones. We are confident we can get you the best deals and the cheapest handsets available. 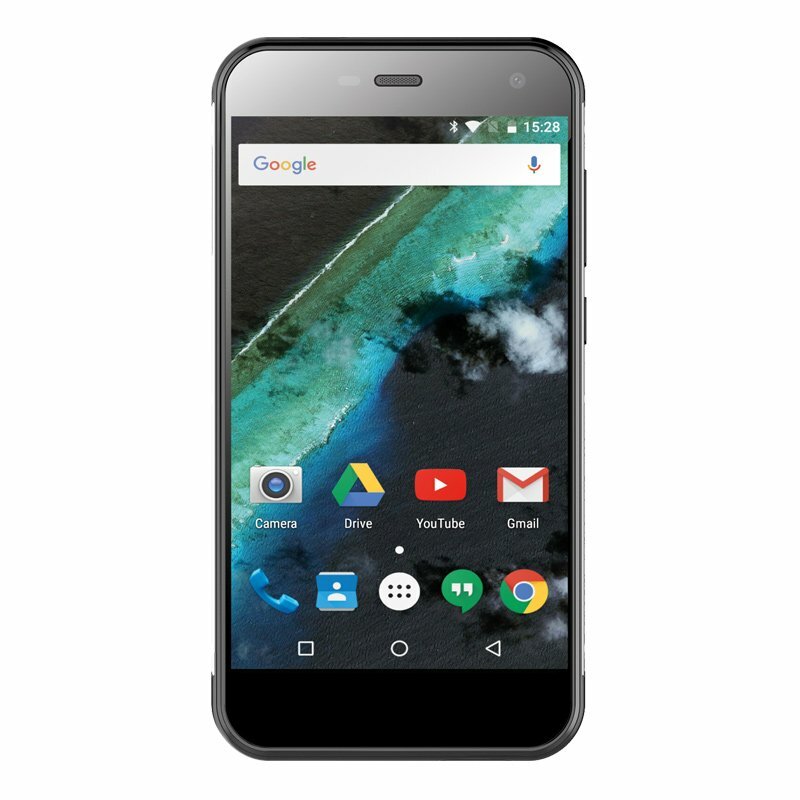 Too often traditional phones last only six to 12 months, but buying a waterproof smartphone can help you ensure durability and functionality in even the toughest of environments. Plus, if you work in a tough trade or enjoy water sports, you can take extra reassurance from knowing that you have a device that is built to last. If you need help finding the right waterproof, dustproof or shockproof device call 01243 850 605 and speak to an advisor today.